Over 20 years of experience in the Real Estate/Mortgage Lending Industry. Dedicated to the Honest, Ethical and Professional representation of our clients. We specialize in Residential Property Management and Rentals, although we are certainly proficient in assisting Buyers and Sellers of Residential Real Estate. Member – NARPM – National Association of Residential Property Managers. Member – NAR, FAR & ORRA – National, Florida and Orlando Regional Realtor Associations. 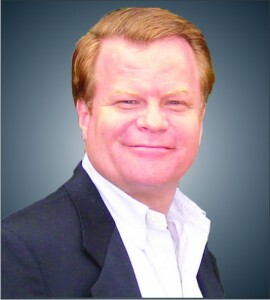 Graduate of the University of Central Florida (1990) with a BSBA in Finance and Real Estate. Go Knights! We manage properties for absentee owners from across the globe with homeowners from the USA, Canada, Europe and Asia. I understand that real estate is one of the largest investments that an individual can make in their lifetime and appreciate every opportunity to help our clients acquire and professionally manage this valuable asset for them. I look forward to earning your trust and business!